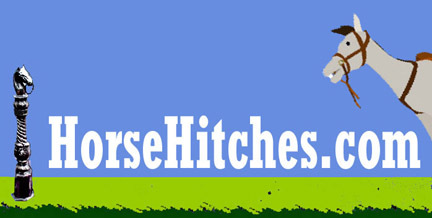 HorseHitchingPosts.com is owned and operated by Do It Yourself Store, 519 Interstate-30 #228, Rockwall, TX 75087. (972)681-2700. If you have any questions, please don't hesitate to contact us and we'll respond to your e-mail within 48 hours.